Since 2013, I have been co-creating monthly Kids Yoga Lesson Plans with Jodi Komitor, the founder of Next Generation Yoga. 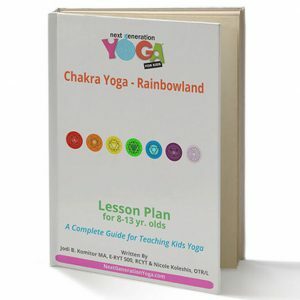 Writing these Lesson Plans is one of my greatest joys as a Kids Yoga Teacher! Every month an original and easy-to-follow NGY Lesson Plan, with step-by-step instructions, is released. 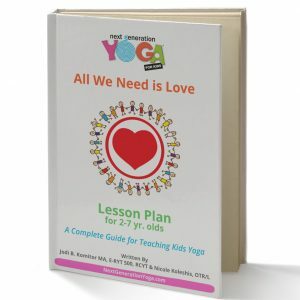 Kids Yoga Teachers, parents, and educators across the globe are leading children on a fun, meaningful and educational Yoga adventures using NGY Lesson Plans. 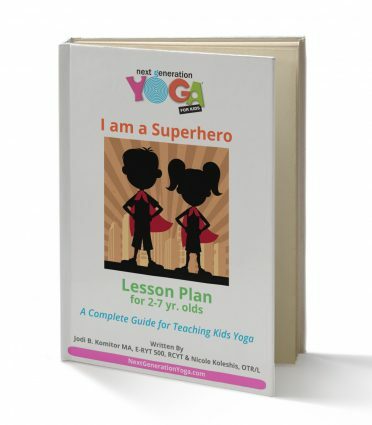 Individual NGY Lesson Plans are available for purchase or you can join the Next Generation Yoga Lesson Plan Club and get new Lesson Plans delivered to your inbox every month! Exclusive monthly membership for parents, Yoga Teachers and school-based educators who wish to share their passion of Yoga with Kids. No prior teaching experience required!